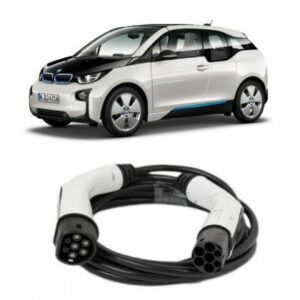 UKs Leading Supplier of Electric Vehicle Charging Cables for Volvo, Nissan, BMW and all leading electric car manufacturers. 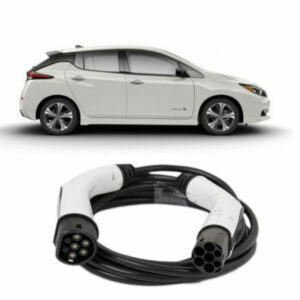 EV Cable Shop supply a wide range of EV (Electric Vehicle) charging products for use with residential and commercial charging stations. 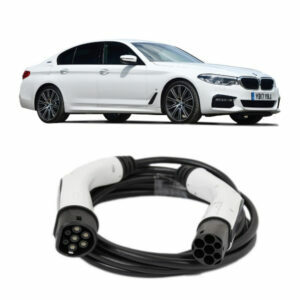 We offer both type 1 and type 2 car charging cables are common with UK car brands including BMW, Nissan, Mercedes, Volvo and Volkswagen. 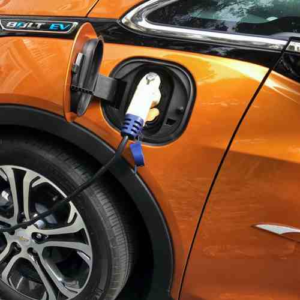 The market share for electric cars continues to grow year on year, with electric cars becoming a cost effective and eco friendly method of transport. 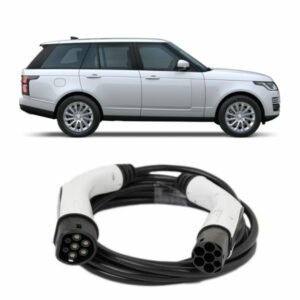 It is advised by major car retailers and manufactures to own at least two EV Charging Cables suitable for your vehicle. 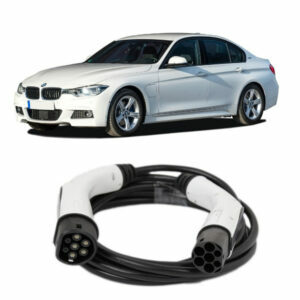 We understand how important it is to look after both your electric car charging station as well as your electric car. 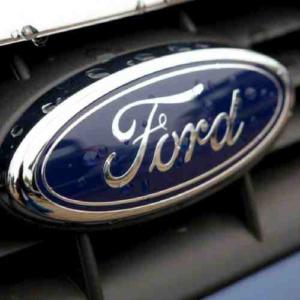 So, our primary is to provide you the safest, highest quality cables at the most competitive prices possible. 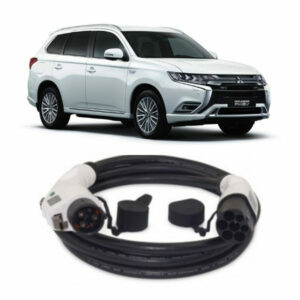 We also understand how important it is to get your EV cable and charging accessories to you as fast as possible, this is why we stock a large amount of our products inhouse. 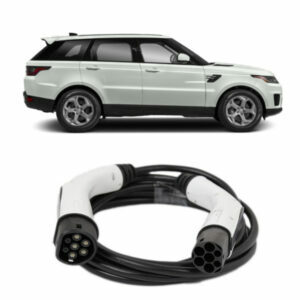 Here at EV Cable Shop, we understand selecting the perfect cable for your vehicle can be confusing that is why we offer a generous returns policy allowing you to return and exchange your cable free of charge. 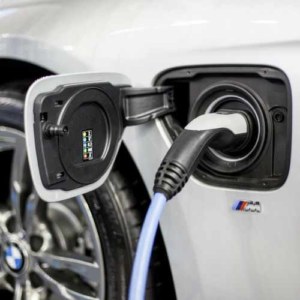 Minimise your EV’s charging time thanks to our comprehensive product range, expert advice or take a look at our Guide to choosing the perfect EV Charging Cable. 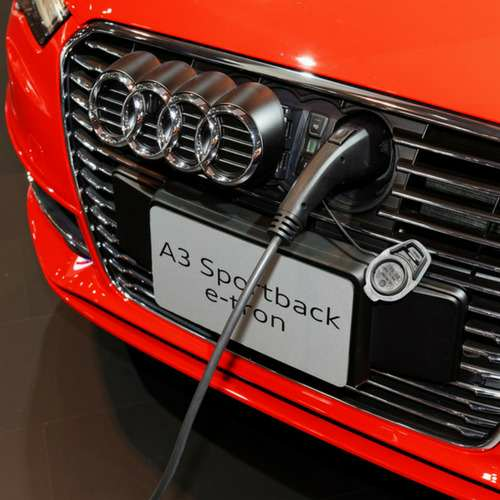 Can you plug an electric car into a regular outlet? 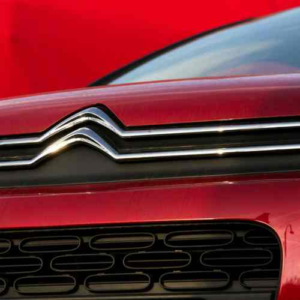 How far can an electric car go? 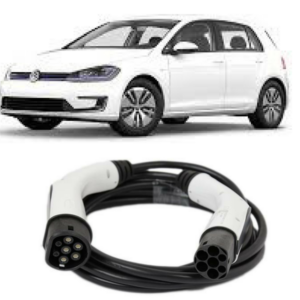 What is an EV Cable? 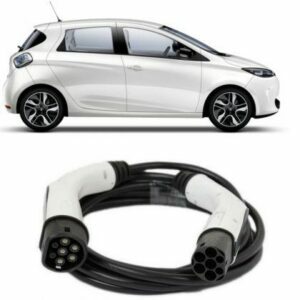 We supply EV products for the electric vehicle industry including public charging stations and domestic chargers..